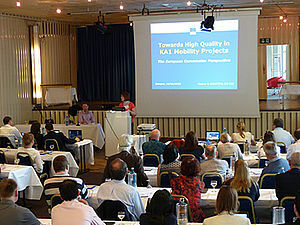 From June 15 - 17, 2016, NA-PAD hosted the 3. international Erasmus+-Conference "Towards High Quality in KA1 Mobility Projects for School Education Staff - a Dialogue between National Agencies, Course Providers and Schools" in Cologne. 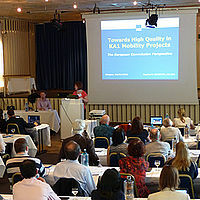 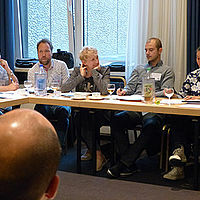 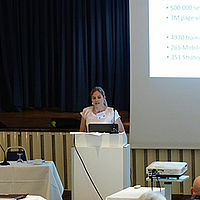 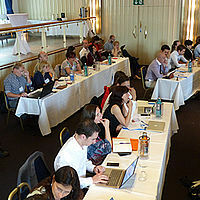 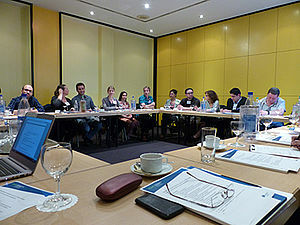 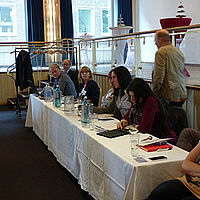 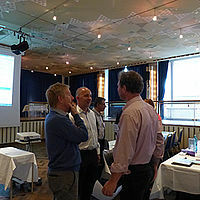 87 participants from 24 European countries attended this conference. 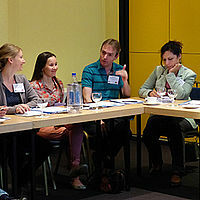 Course providers in the field of school education, schools and NA-representatives had the opportunity to exchange experiences with Erasmus+ and discuss topics like: What makes a good KA1 course? 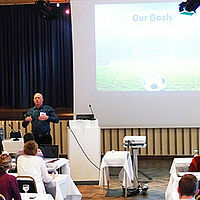 Which topics should be adressed? 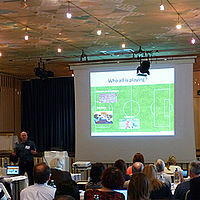 How could the programme be more user-friendly? 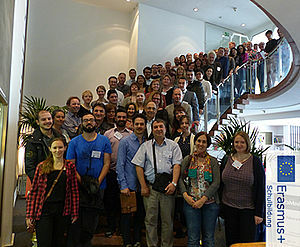 The conference was a follow-up to the first conference "From Comenius IST to Erasmus+ Key Action 1" in December 2013. 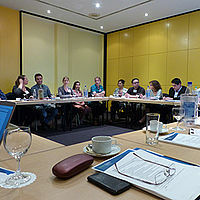 The main focus was on the quality assurance of teacher training courses, the implementation of the programme objectives of Erasmus+ and the dissemination of good course offers. 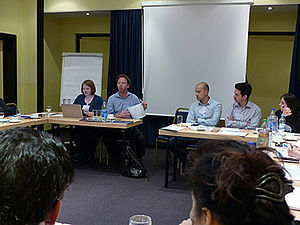 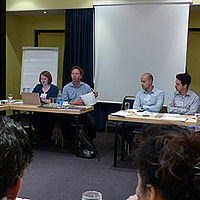 In the second conference in March 2015 the main focus was on the presentation and discussion of the just published School Education Gateway with its course catalogue. 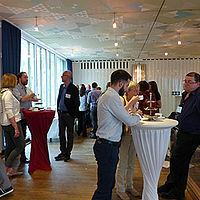 The new aspect of this third conference was the participation of school representatives who could bring in the perspective of the programme’s target group and discuss with NAs, Providers, the Commission and the European Schoolnet (responsible for School Education Gateway).